In 1895, the Western Frontier attracted brave souls who abandoned the crowded cities of the east to seek their fortune. Some settlers came to ranch, some came in search of gold, and others came to give their families a chance at a new life. Many came hoping to find a bright future, while others hoped to escape a dark past. And some brought their dark past with them, thriving in an environment where law and order lagged behind the rapid pace of settlement and expansion. Not all of the settlers were human. 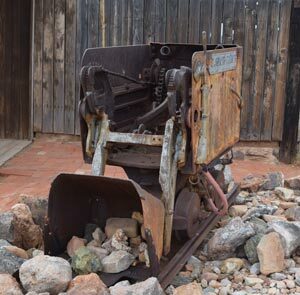 Hard rock mines proliferated throughout the west, and where there are mines, there are delvan. Continuing a centuries-long collaboration with human “topsiders,” the subterranean albino delvans traveled west in search of rich veins of ore, establishing an underground community at every strike. While the delvan extracted the ore, their human partners transported it to market. Manifest destiny notwithstanding, the western migration was not universally welcomed. Indigenous tribes of avens that populated the western mountain ranges were dismayed by the sudden flood of humans and delvans who reshaped nature in destructive and wasteful ways. In a time of generosity they would later come to regret, the avens agreed to share the land, granting the invaders access to the valleys between the mountain ranges. Watching the growing human and delvan communities from high in the sky on the backs of their wyvern steeds, the avens wondered if the terms of their treaties with the United States government would be sufficient to protect their way of life and the increasingly rare dragons that they held sacred. When inevitable conflicts arose, would their shamans, practitioners of powerful elemental magic, be able to defend aveni interests? 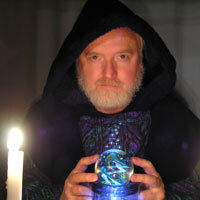 Into this exciting and often dangerous world steps Carleton Kazimer, Wizard of Geomancy. After graduating from the Harvard College of Wizardry in 1893 with a specialty in earth magic, young Carleton received a contract with the U.S. Marshals Service in Baltimore through the Wizard Guild of the United States. His diligence and ingenuity serves him well for nearly two years, until his success draws the ire of the violent criminal gang he had been helping dismantle. 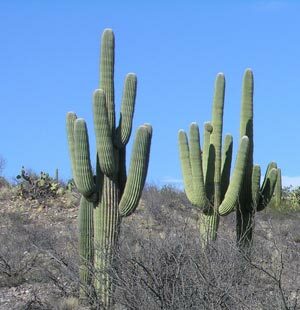 Forced to run for his life, Carleton flees to the Arizona Territory to start over in a place where no one knows his name. 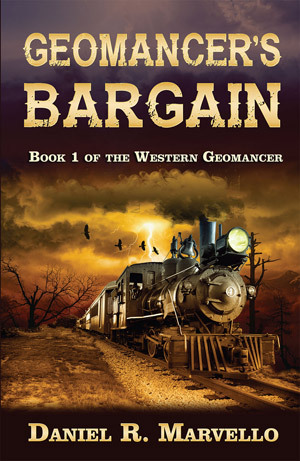 The Western Geomancer series follows the adventures of Wizard Carleton Kazimer as he tries to build a new life in the Arizona Territory. * If you want a copy for a device that can’t read Kindle books, get in touch with Logical Expressions through the contact page for instructions.